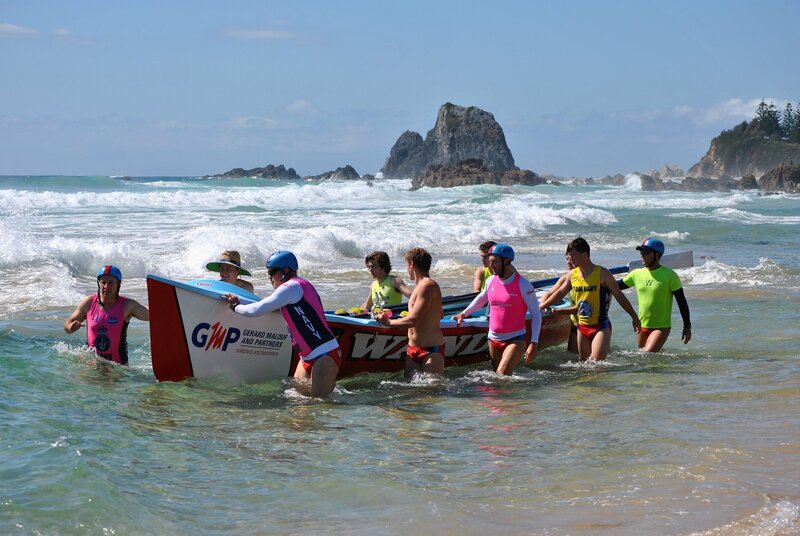 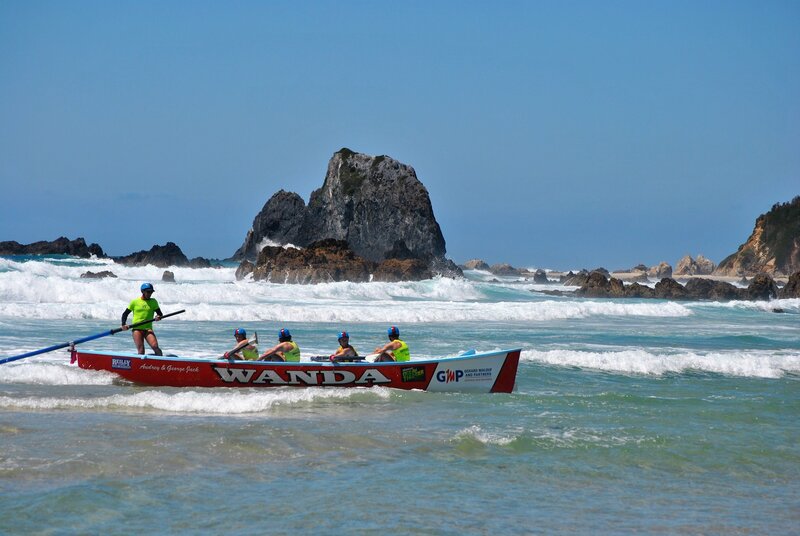 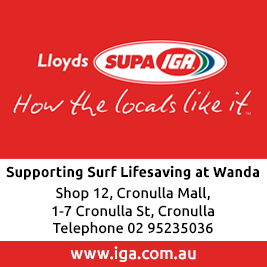 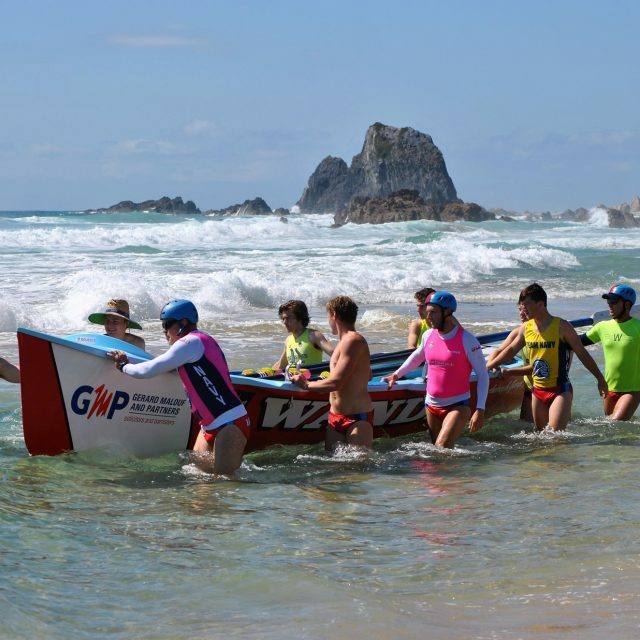 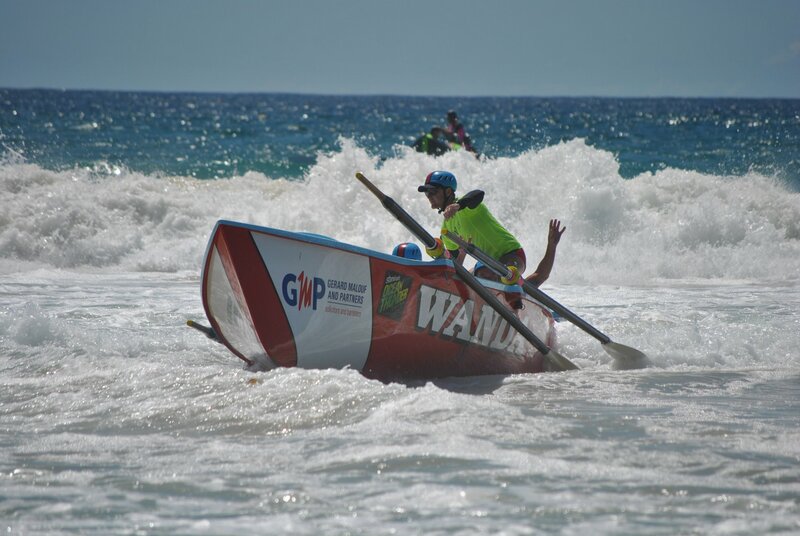 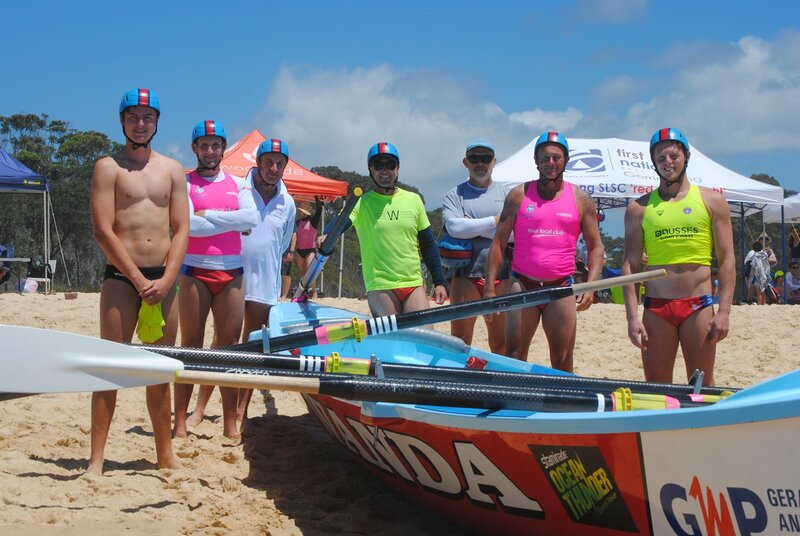 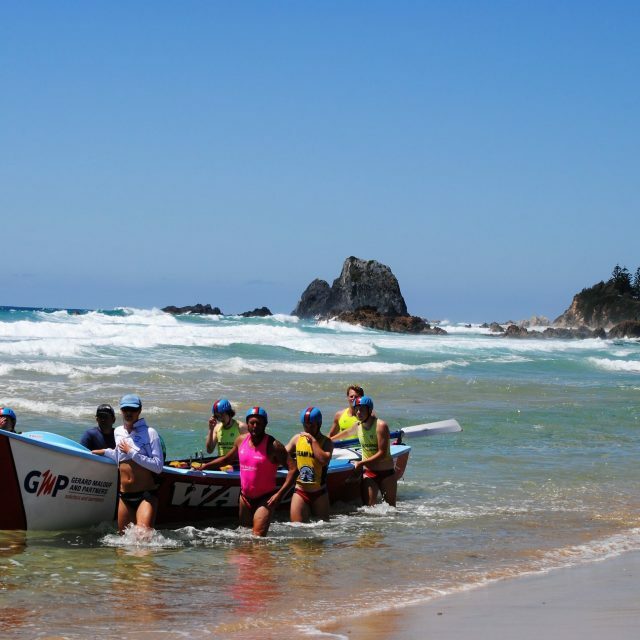 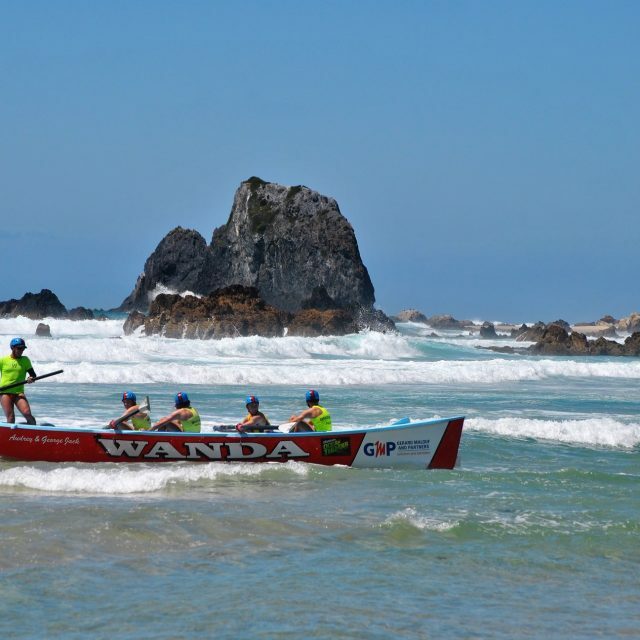 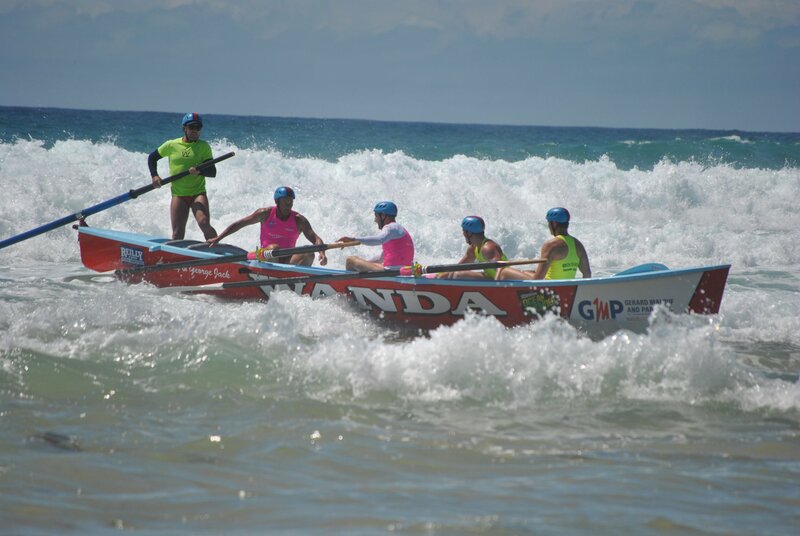 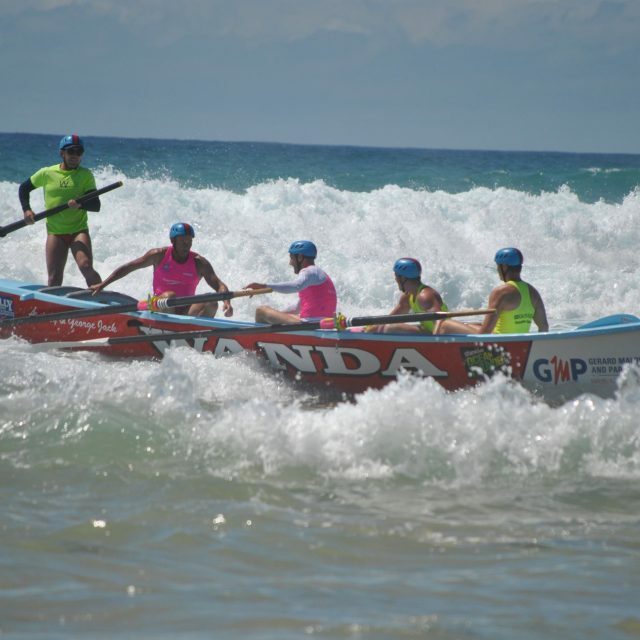 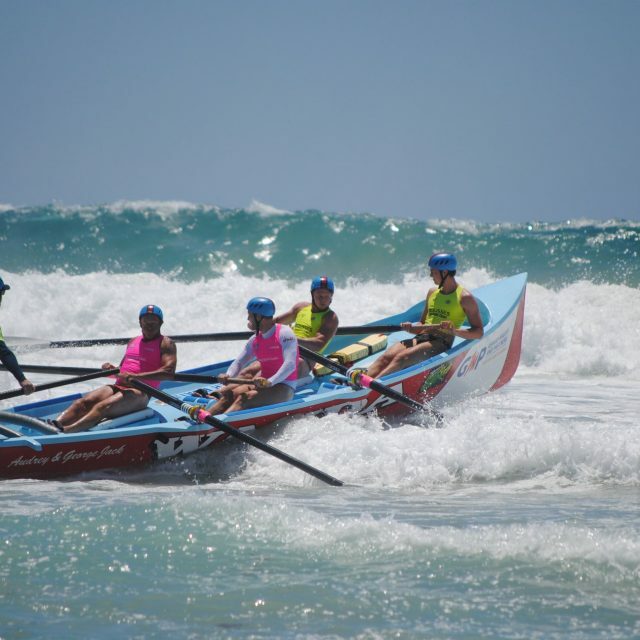 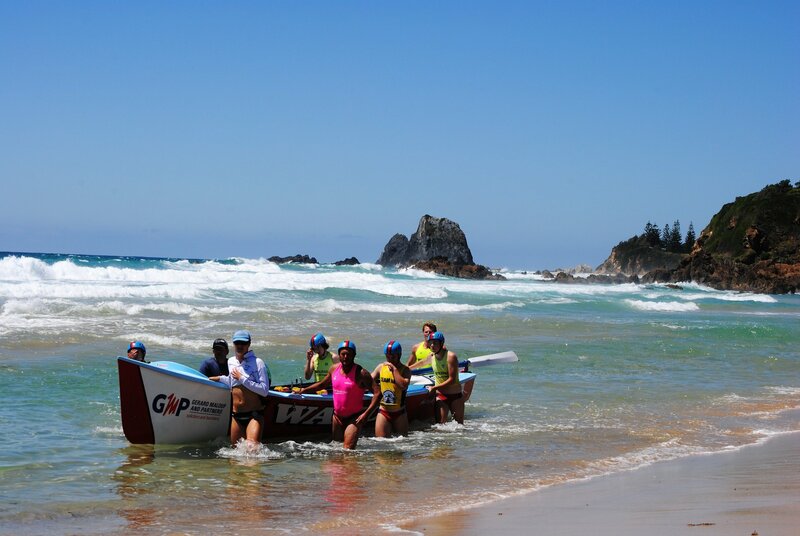 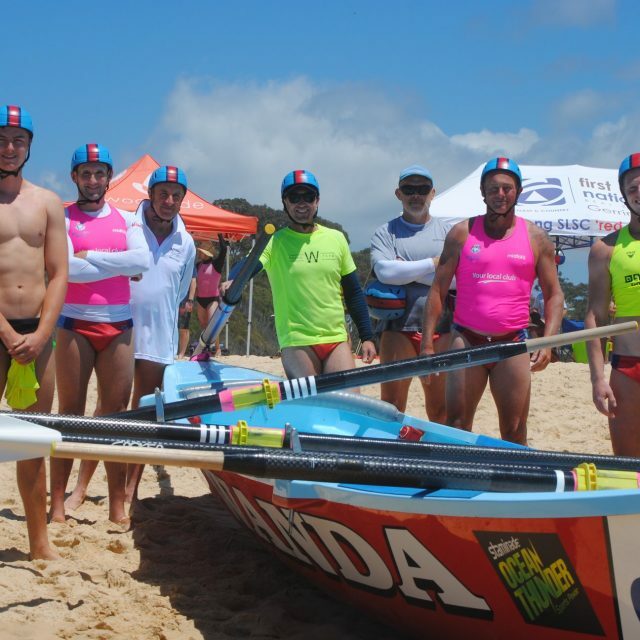 South Coast Boat Series at Narooma saw Wanda field an open crew, u19 crew the mighty Chupa Chups, and a masters crew. 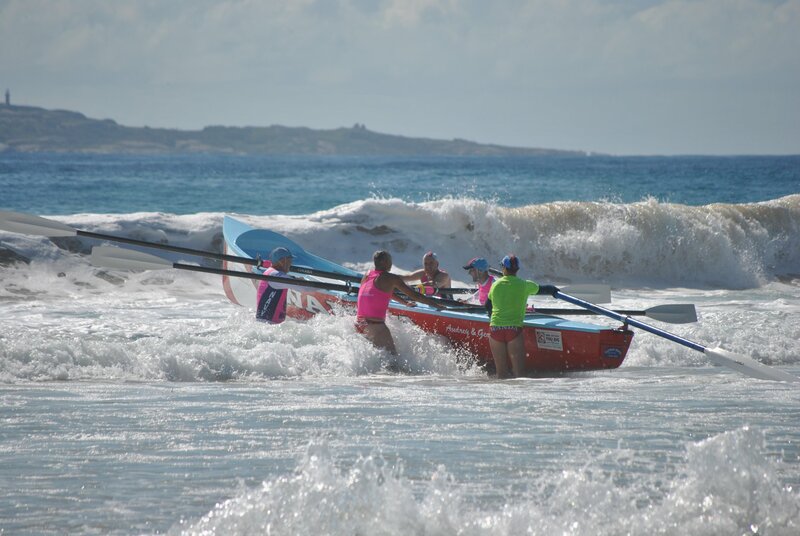 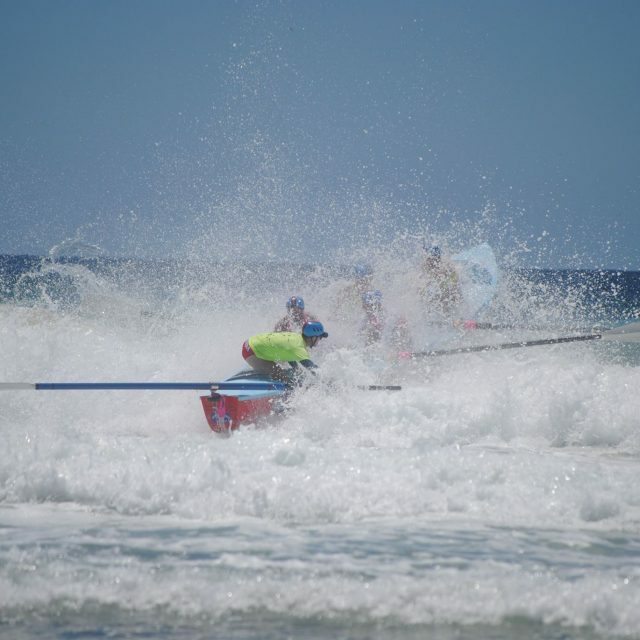 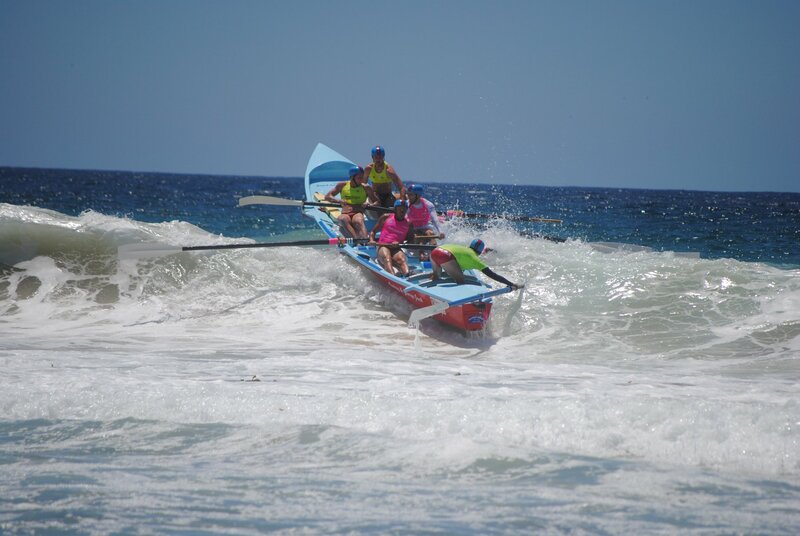 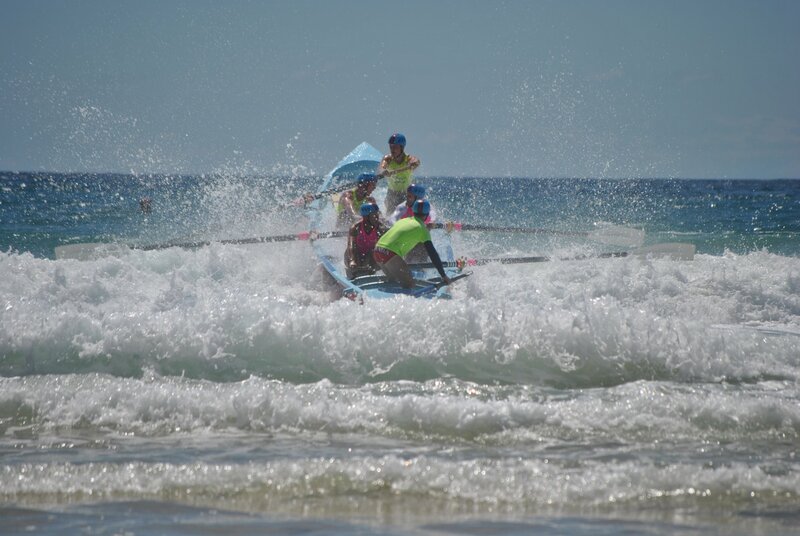 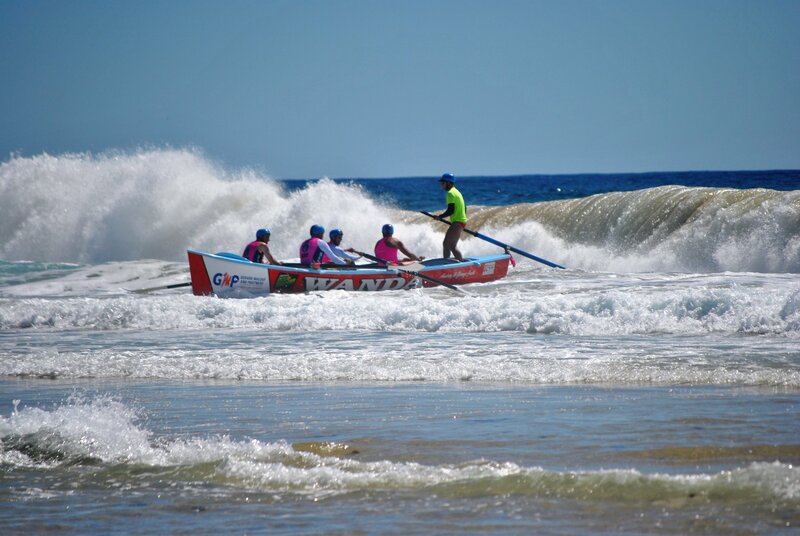 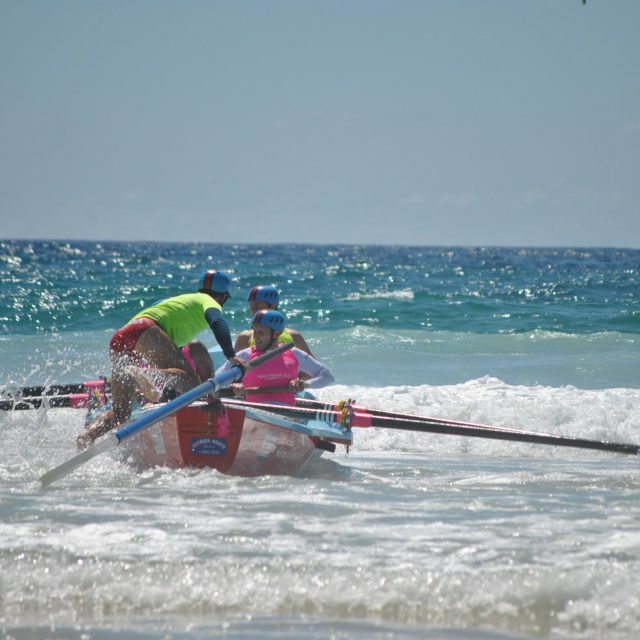 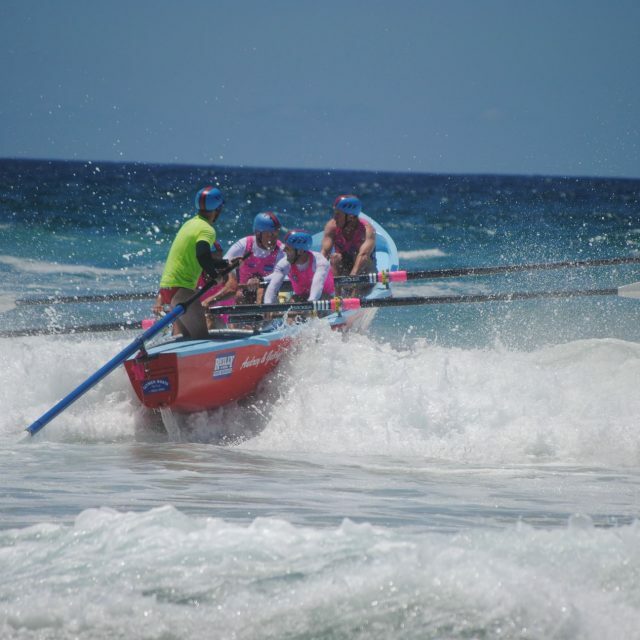 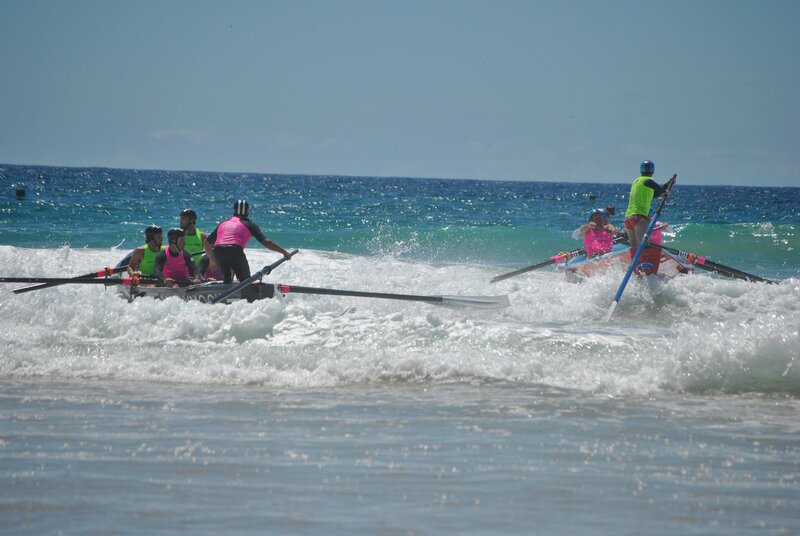 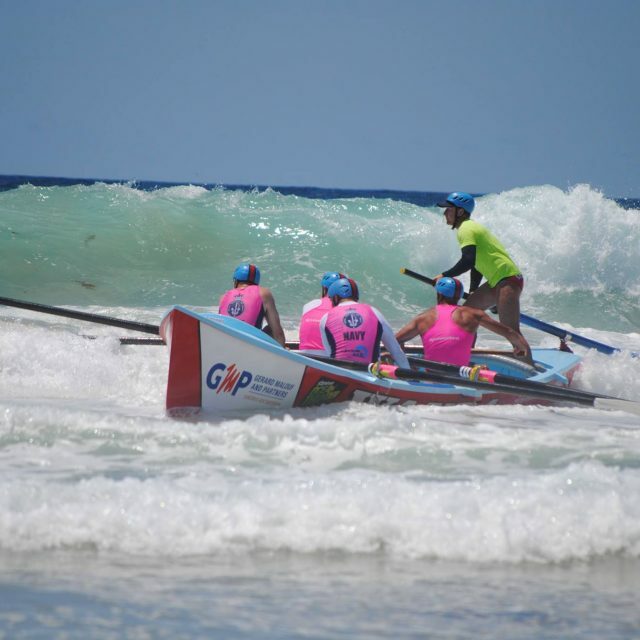 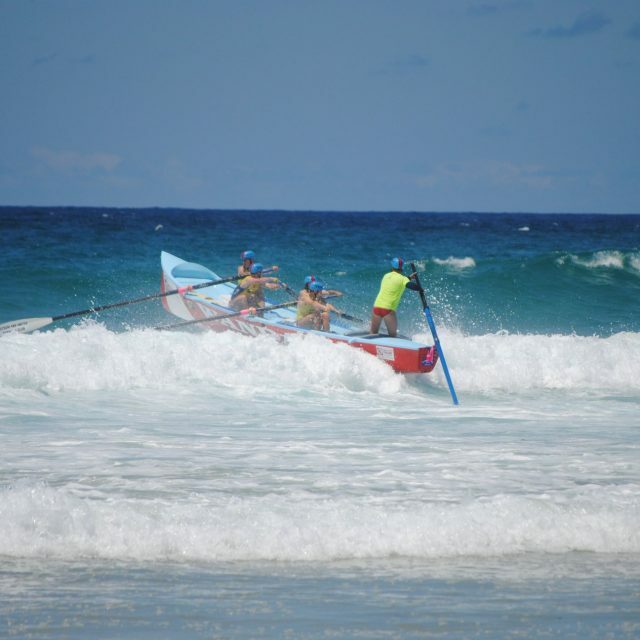 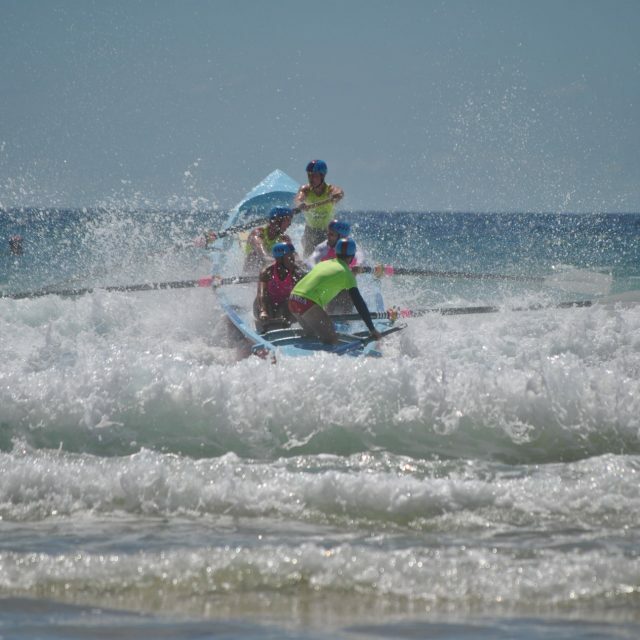 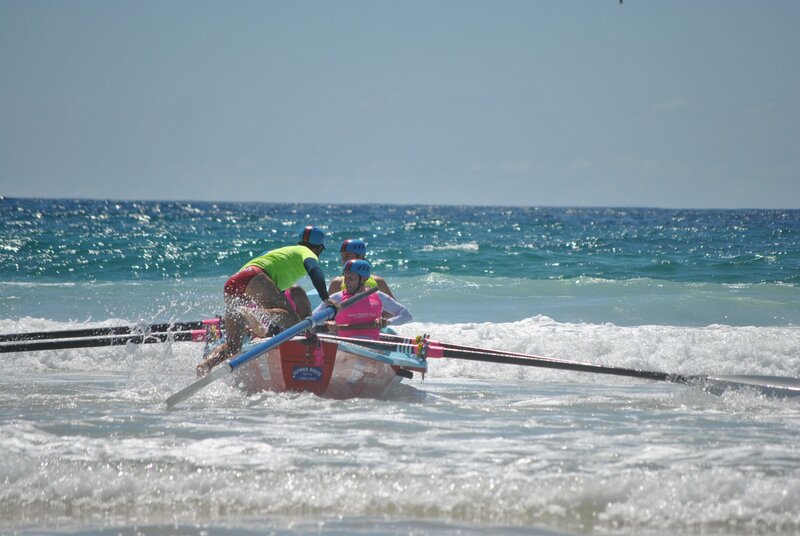 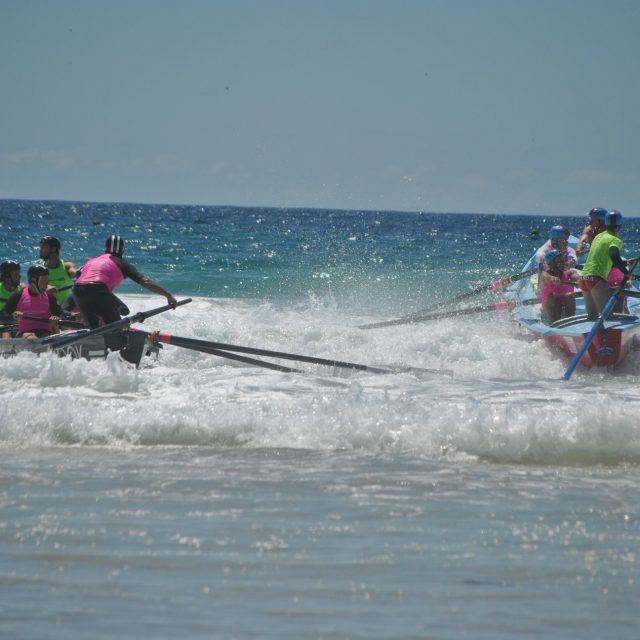 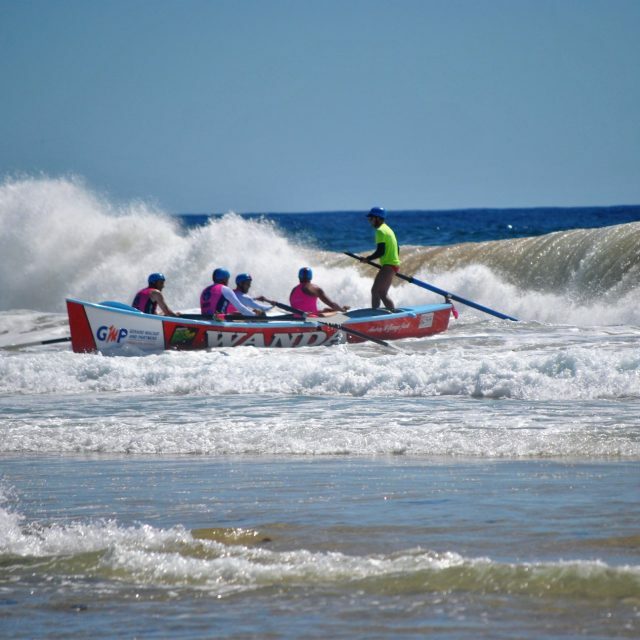 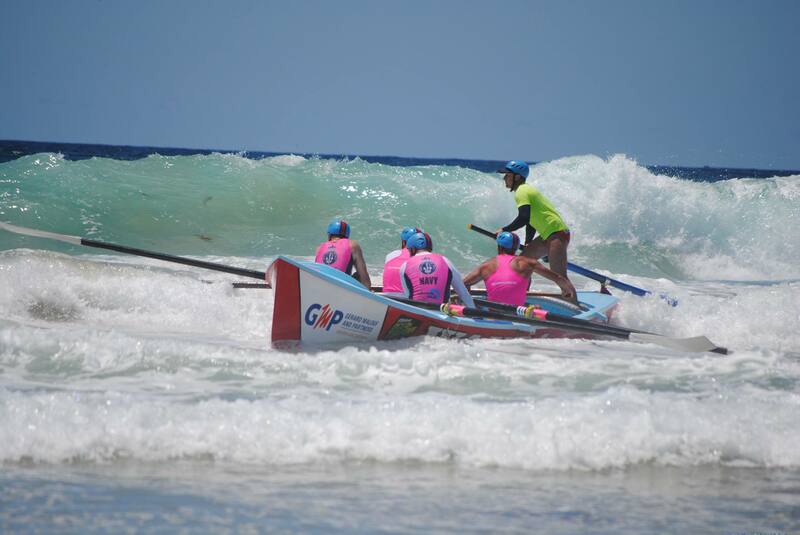 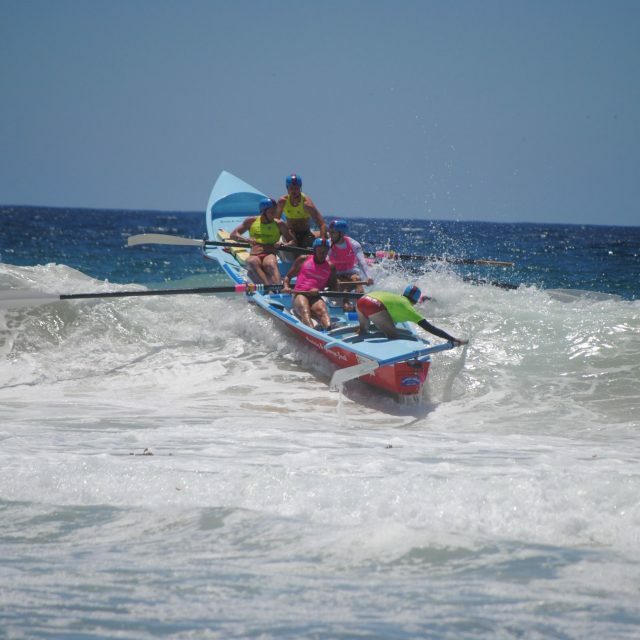 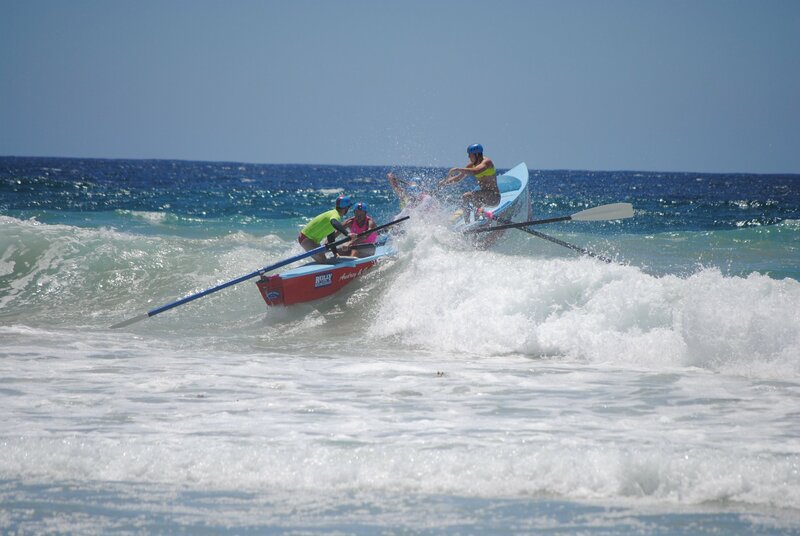 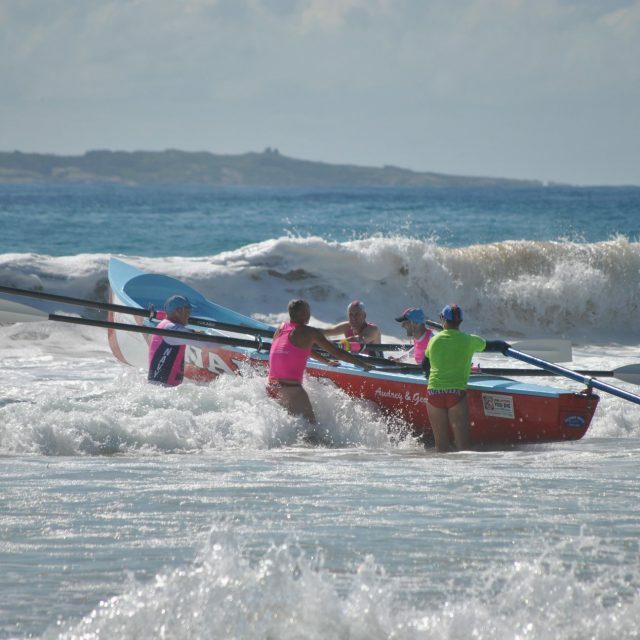 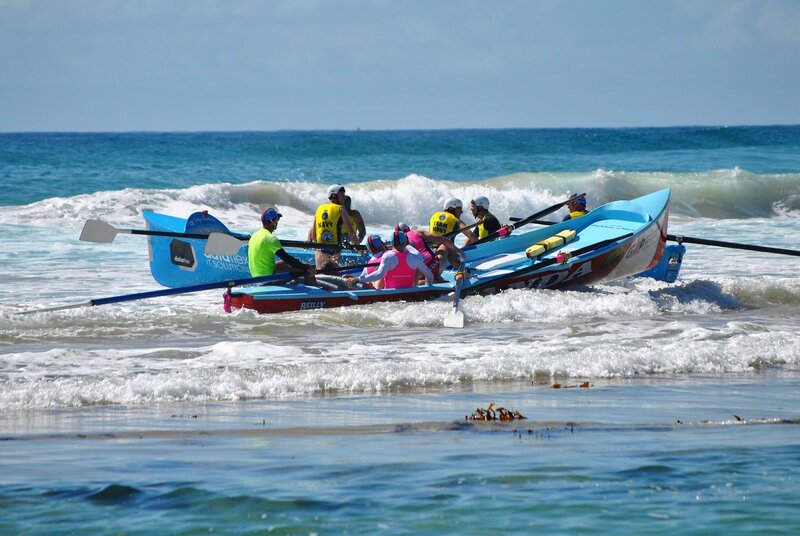 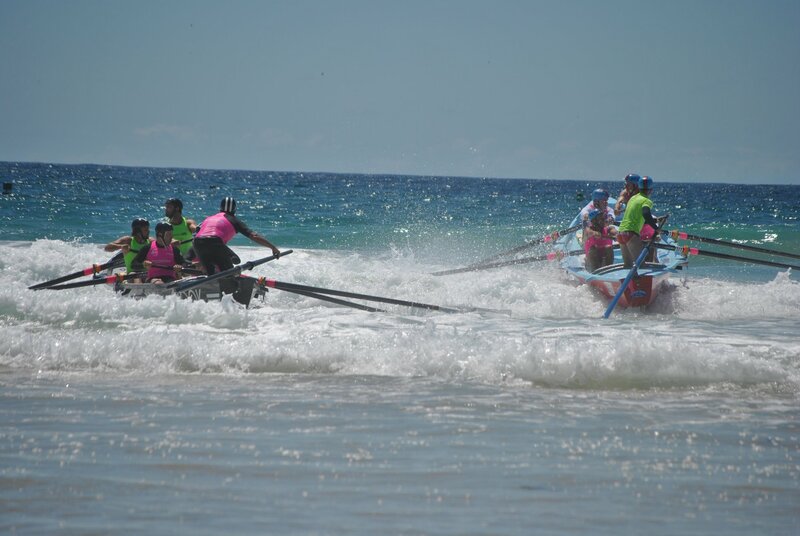 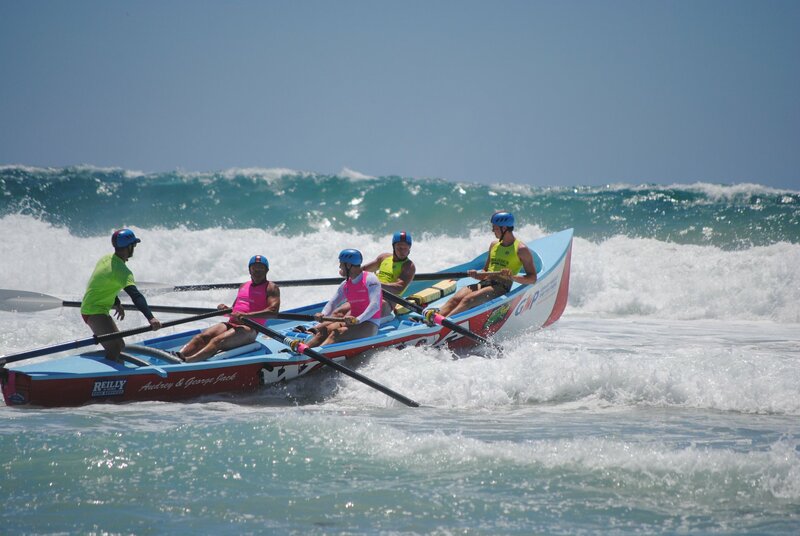 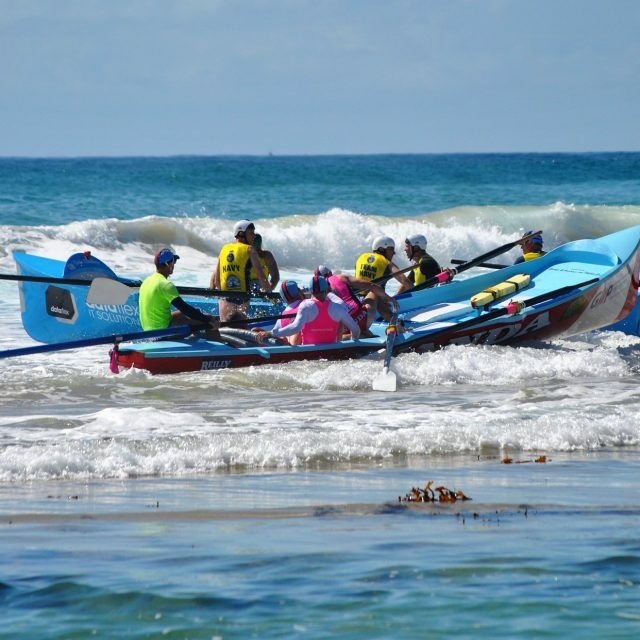 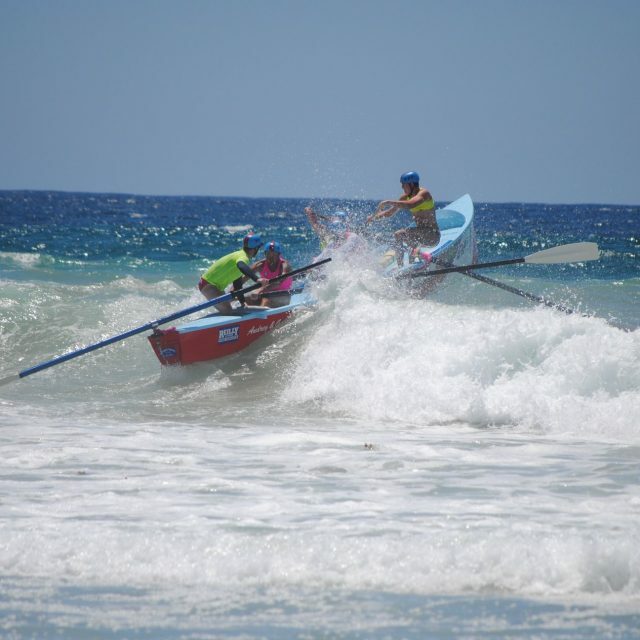 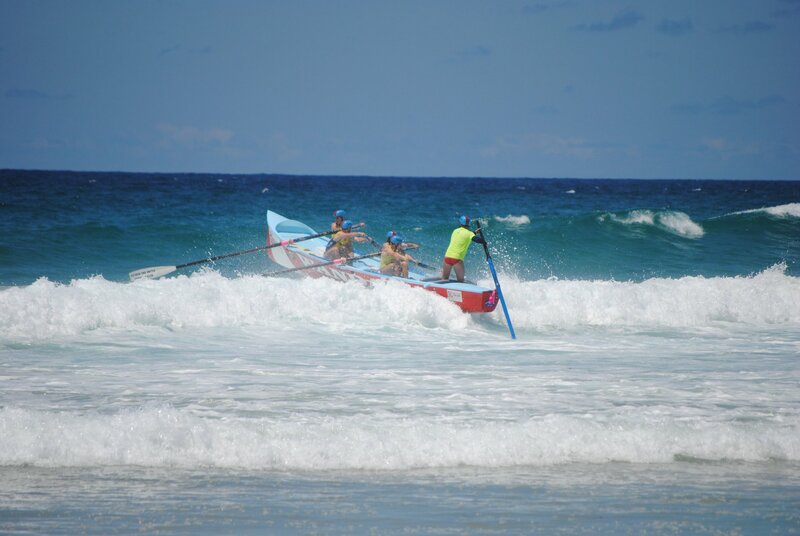 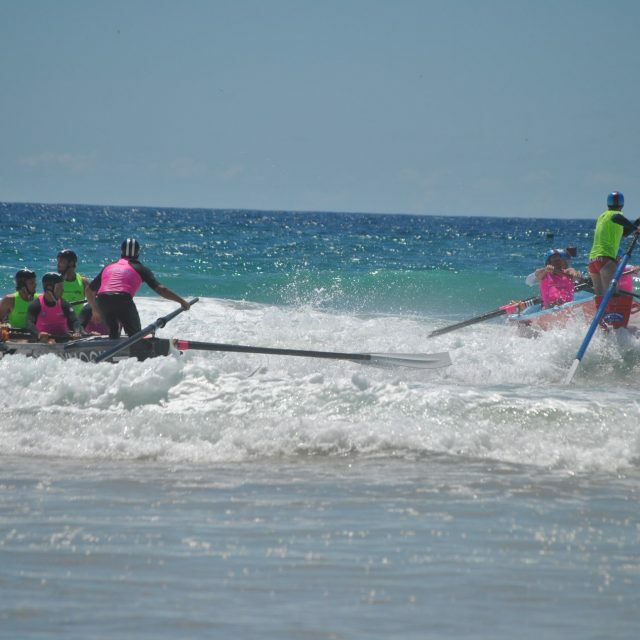 The surf picked up during the day making the later rounds very challenging for rowers and sweep alike. 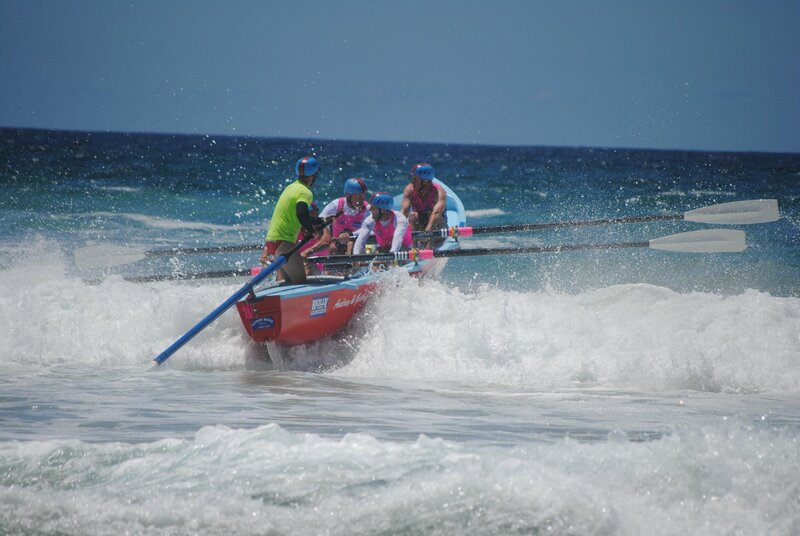 All crews qualified through to the final showing much improvement particularly from the Chupa Chups . 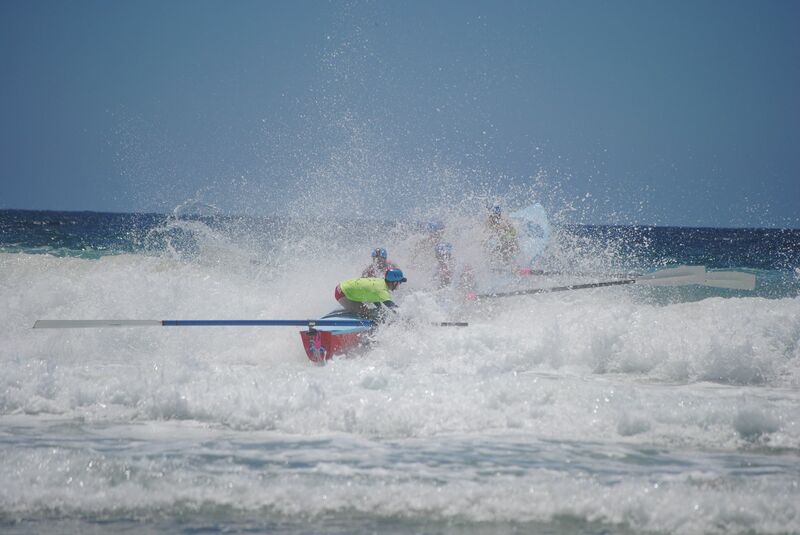 Unfortunately the finals were abandoned due to the large and powerful surf. 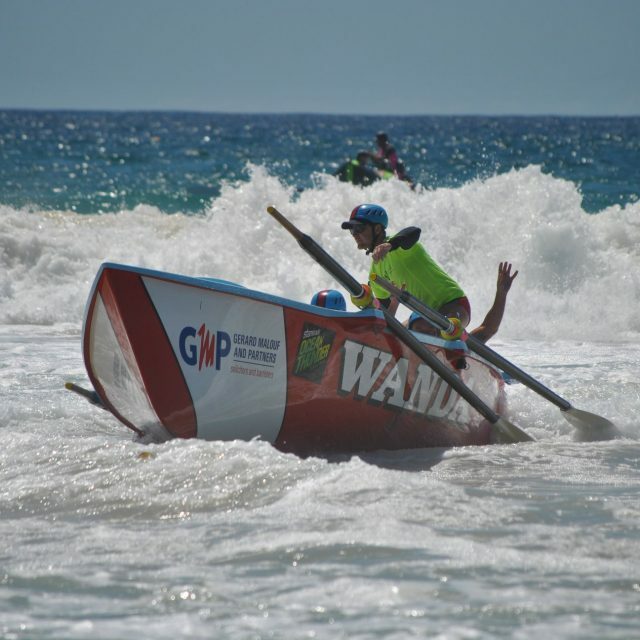 Catch us as Warilla Barrack Point on Saturday 5th January 2019 for Round 3!